Have you ever had a favorite superhero? If so, who is your favorite superhero? Is it Batman, Superman, Spiderman, or another? 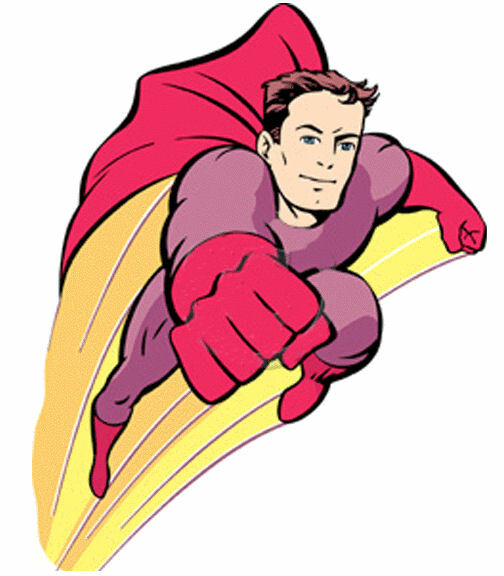 What are some characteristics that your superhero has? How does your superhero relate to Ponyboy, Dally, or Johnny from The Outsiders? What kind of characteristics do Ponyboy, Dally, and Johnny share with your superhero? In what parts of the book are Ponyboy, Dally, and Johnny superheroes? Please explain. Which poem do you like better and why? What does the poem mean to you, (what is it saying?) and what is it about the poem that you like so much? How does it make you feel? Remember, poetry is written to invoke a certain feeling in the reader. What words or phrases add to this feeling?